Real estate agents know many things, but sometimes overlook valuable information that could otherwise lead to more sales opportunities. For example, some real estate agents may not understand the value of knowing about all of the low-down-payment options available to their clients. Consider the following: The most recent NAR Profile of Buyers and Sellers states, 40% of repeat buyers, and 66% of first-time home buyers, are putting less than 10% down. Understanding all of the low-down-payment mortgage options available to borrowers and leveraging this information to help them save money has the potential to positively impact your business growth. Last year, the Mortgage Bankers Association (MBA) estimated that about 45% of all mortgage transactions were refinances, a 5% increase from 2014. Because there were more purchase transactions than refinances, 2015 was technically a purchase market, although it may not have felt like one. Well, 2016 may feel much different. The MBA is forecasting a 66% purchase to 33% refinance market for 2016, which is certainly tremendous news for those who help people buy and sell homes. Of course, there are two hurdles standing in the way of this purchase-market forecast becoming a reality: Buyers and sellers. Helping a seller means you are most likely helping a future buyer. According to Fannie Mae, home prices rose approximately 20% from Q1 2011 to Q4 2014. But despite this increase in value, many homeowners largely underestimate the amount of equity they have. In fact, Fannie Mae and CoreLogic reported that at the end of 2014, 37% of homeowners perceived that they had more than 20% equity in their homes. In reality that number was probably closer to 69% of homeowners with “significant equity” in their homes, which CoreLogic defines as 20% or more. By the end of Q3 2015, the number of homeowners with significant equity in their homes grew to 74.3%. This lack of knowledge has created an opportunity for us to educate homeowners and ultimately, drive more purchase business. We need to get the word out that sellers should contact their local, friendly real estate agents to find out what their homes are actually worth, whether we reach out to them through traditional marketing efforts, by conducting a first-time home SELLER seminar or via social media. What may be compounding the fact that homeowners don’t know how much equity they have in their homes is the fact that they may not know how much they will need to put down on their next mortgage loan. Being able to guide them towards the appropriate low-down-payment options will help you get more deals done – and provide a valuable service to your sellers (and future buyers). Saving your customers money when they purchase a home is vital to maintaining positive and trusting relationships with them, particularly with first-time home buyers. The opportunity to expand business has never been greater. According to the National Association of Realtors’ HOME Survey, as of December 2015, 83% of renters wanted to own a home. The desire to own is even stronger in younger renters under the age of 34 — in fact, 94% of that demographic aspire to be homeowners one day. Opportunity does exist in the mortgage marketplace, but far too many renters simply don’t know what they don’t know. This may prevent them from achieving their goals, or from even attempting to try. If today’s renters plan to fulfill the dream of owning a home, the goal of the real estate agent should be to help educate them on their low-down-payment options, especially since the down payment is often cited as the biggest hurdle to home ownership. When a borrower decides to put less than 20% down on the purchase of a home (unless they qualify for a VA or USDA loan), they will likely need to use mortgage insurance. Admittedly there is a great deal of misinformation about mortgage insurance, which can lead to confusion for the majority of today’s buyers. 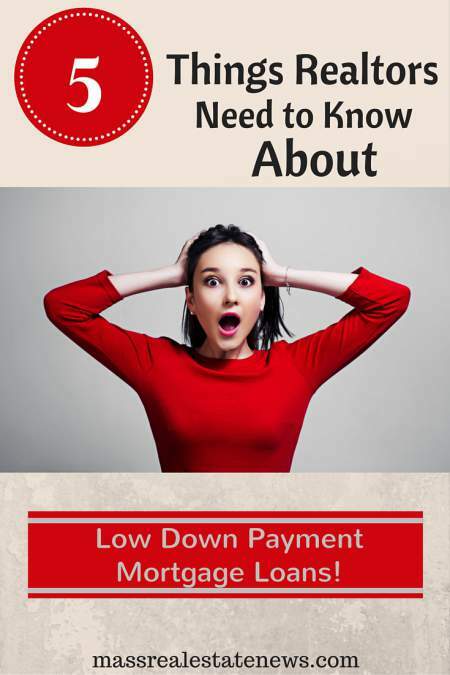 Having the facts about low-down-payment options will give you a leg up on the competition! Many people think that the Federal Housing Administration (FHA) provides a service that is markedly different than the service private mortgage insurers provide. The reality is both FHA and PMI provide the exact same service, but with some key differences. A conventional loan with private mortgage insurance allows for slightly less money for a down payment (as little as 3% down), whereas FHA requires a 3.5% down payment. The ability to use gift funds is another low-down-payment option for borrowers. Many don’t realize that conventional loans with PMI do allow for the use of 100% gift funds. Even though a borrower may put less down using a conventional loan with private mortgage insurance, they still end up with less debt than borrowers who take out FHA loans. This is because FHA charges an upfront premium along with the monthly mortgage insurance amount. That upfront premium is most often financed into the loan, increasing the total amount borrowed. Keep this in mind when discussing low-down-payment options with borrowers who have higher credit scores, since they stand to gain more by going conventional. Most PMI premiums are based on credit scores, meaning the higher the borrower’s credit score, the lower the premium. FHA does not base its premiums on credit score, so borrowers with lower credit scores often find FHA a lower-cost option whereas borrowers with higher scores would save more money by going conventional. One of the biggest concerns for low-down-payment borrowers relying on government mortgage insurance through FHA is that unless the borrowers put at least 10% down, they won’t be able to cancel their FHA mortgage insurance. 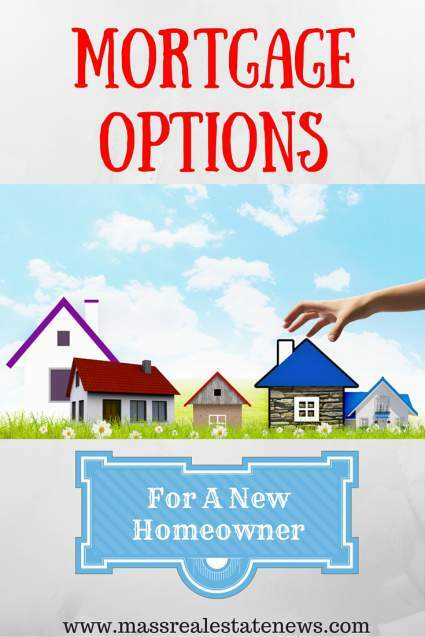 One of the advantages private mortgage insurance offers is that it is a short-term solution. It is automatically dropped when the loan reaches 78% loan-to-value. 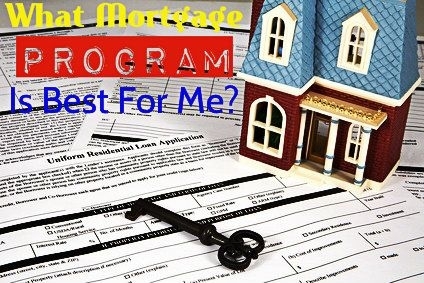 Additionally, the borrower can request the private mortgage insurance to be cancelled once the loan reaches 80% of the original value, based on either the actual payments made, or the initial amortization schedule (for fixed rate loans) or current amortization schedule (adjustable rate loans), irrespective of the actual loan balance. When you know as much as possible about borrowers’ low-down-payment options, you can help guide your customers to the best option for them. As a trusted real estate agent, you’ll gain the repeat business and word-of-mouth referrals that are so crucial to generating more sales. We expect the purchase market will only increase as 2016 pushes on. Take this opportunity to start a conversation with the first-time home buyers who are seeking low-down-payment options for a home and let them know you understand the financing options that are available to them. This insight will propel you above others in the industry, and help your valued customers secure the best and most responsible financing options for their new homes. 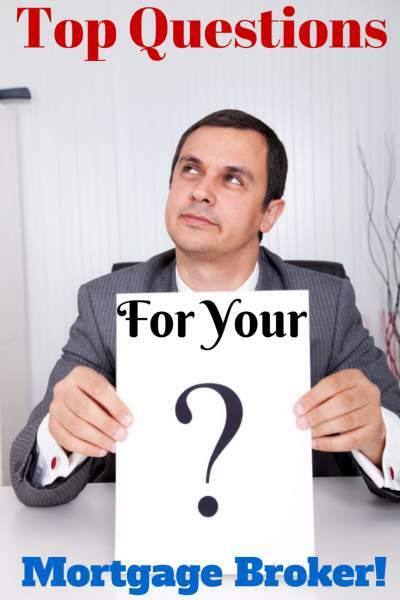 Either before the mortgage process starts or right after make sure you have a conversation with the buyer about what not to do that could get their mortgage pre-approval terminated. Many first time buyers have no idea that going out and buying a car after applying for a home mortgage could end up costing them their dream home! Looking for easy to digest infographics about Millennials, credit, first-time home buyers and renters that you can share with your clients? Check out our co-brandable mortgage infographic library! 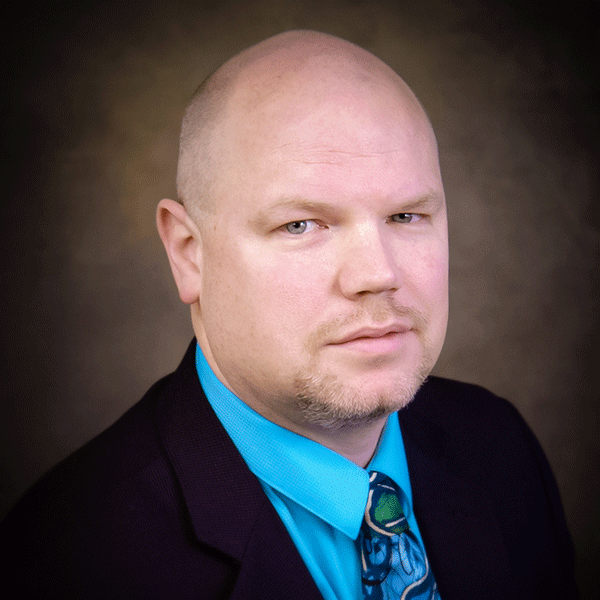 Vance Edwards joined MGIC in 1999 and currently serves as MGIC’s Marketing Program Director. Among Vance’s responsibilities is heading up MGIC’s Marketing Promotions Team which oversees MGIC sales training efforts, marketing of MGIC programs and co-branding efforts with MGIC customers. In addition, Vance leads MGIC initiatives with Realtors and consumers, especially first-time home buyers. He has spoken numerous times to Realtors® and loan originator audiences on topics including: first-time home buyers, QM, economic overview, mortgage industry, and sales skills. Vance lives in Menomonee Falls, Wisconsin with his wife Carrie and children Hailey and Trevan. this was a well written informative article. I am a broker and plan to use as a training article.